For 10 days at the end of January, Park City, Utah is taken over by The Sundance Film Festival. Some 40,000 people attend the annual celebration of independent film (that’s over four times the population of Park City), and inevitably, too big a percentage of first time festival goers arrive ill-equipped to take on Utah winters (and slippery, slushy sidewalks). I spent three days at this year’s Sundance Film Festival (2017), a year with heavy snow, and saw some people struggling and others doing it right. For the first timers out there, know this: seeing movies at Sundance involves lots of criss-crossing town to get from theater to theater — the wrong gear will leave you cold, wet and miserable. 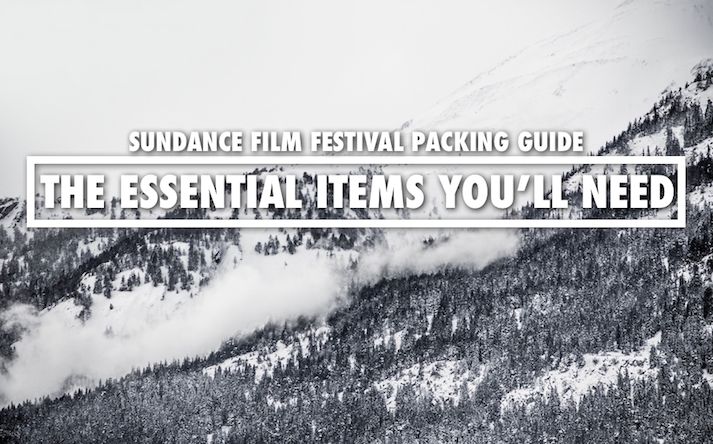 So allow me to tell you exactly what staple items you need to pack for a successful Sundance Film Festival. Below you’ll find a combination of items I either personally wore during the festival or that I approve of. Just throw in a pair of jeans, a few pairs of Saxx underwear, Smartwool socks and something to sleep in and you’ll be packed and ready to go. Note: Quality, waterproof boots are without a doubt the most important investment you can make in your Sundance Film Festival experience. 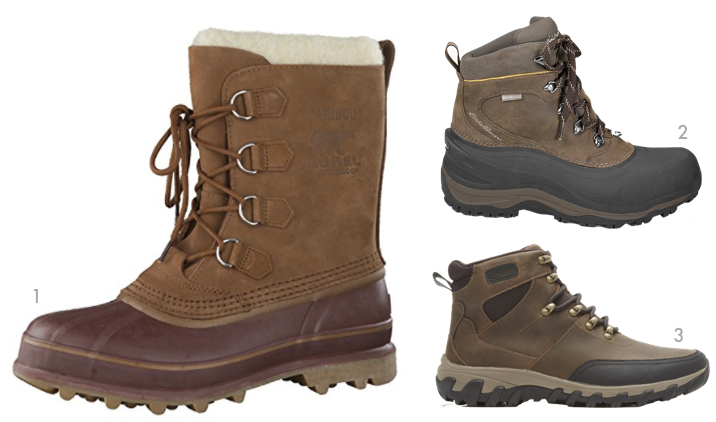 Sure you’ll want a jacket that’ll keep you warm, but the last thing you’ll want is wet feet. While conditions change from year to year, 2017′s festival was extremely snowy — and apparently no one was in charge of plowing the streets and shoveling the sidewalks on a regular basis (no joke, I stepped in slush puddles up to my shins). 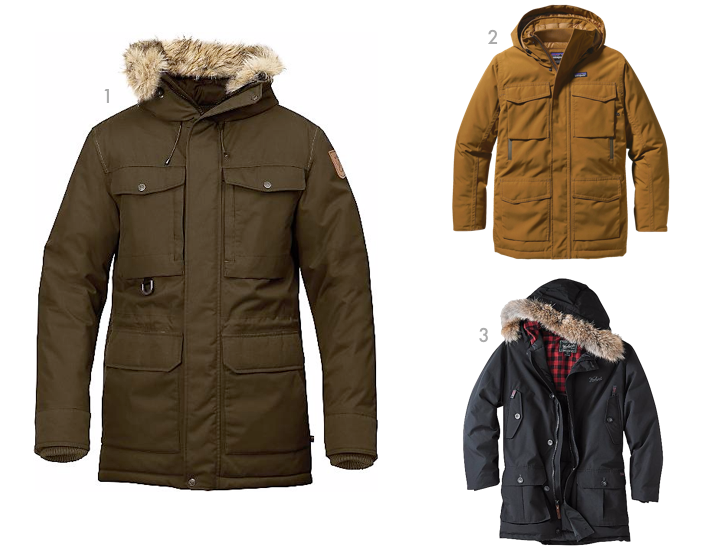 Note: With a high quality parka, you shouldn’t need too much underneath it to stay warm. 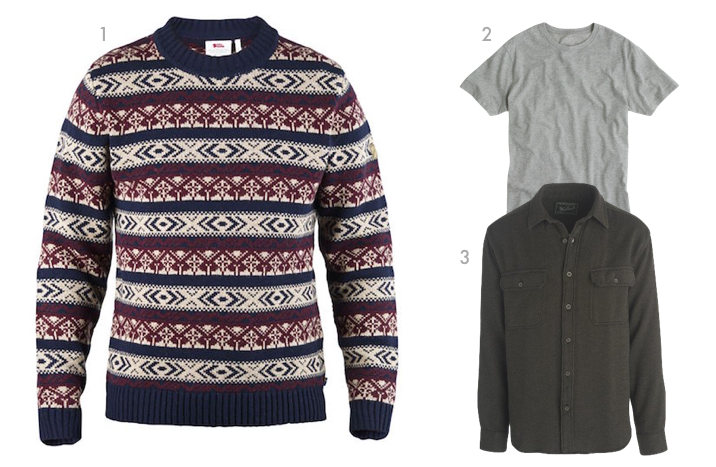 Under mine, I wore either a t-shirt under a sweater or a t-shirt under a flannel. 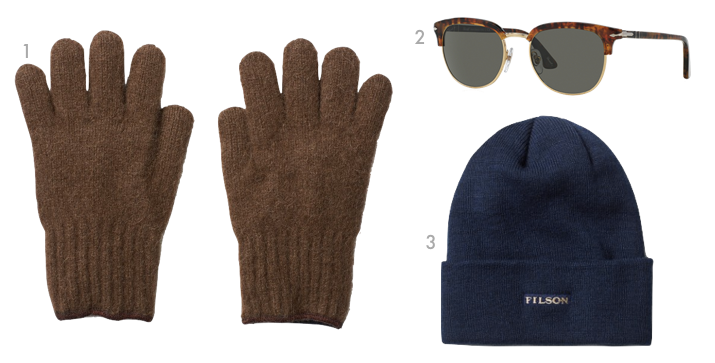 Remember, you’ll want easy to shed layers as you’ll be going in and out of movie theaters all day.